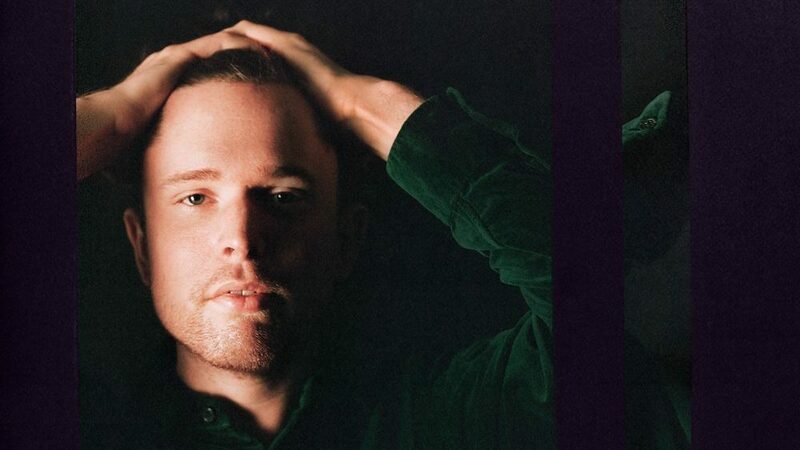 Stream Assume Form from James Blake. 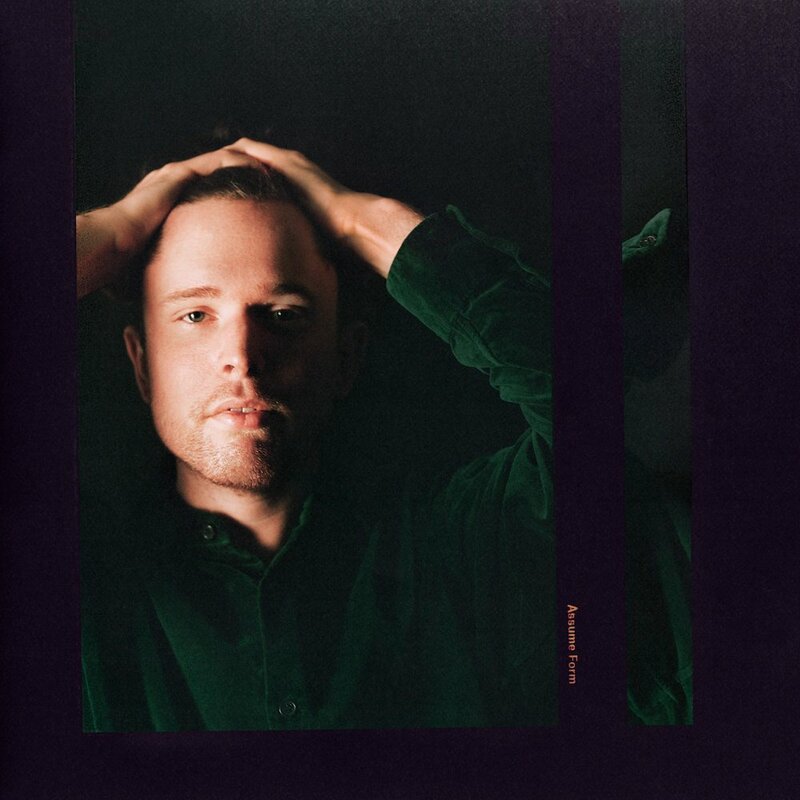 British singer James Blake has gone in the shadows since his previous project The Colour in Anything which dropped 3 years ago. He’s making one hell of a comeback, coming clean with a new 12-track solo effort. Blake made the cut on Kendrick Lamar’s Black Panther Soundtrack, along with Travis Scott’s “Stop Trying To Be God”. He’s here for the taking at this point, making moves in both U.S. and international markets. His success will be tested by the mainstream, and we can expect a ton to come from the competent songwriter. Stream his newest album above on Spotify, or below on your stream platform of choice.